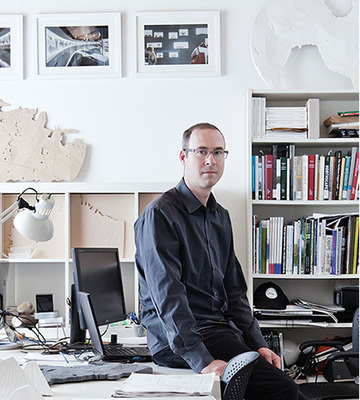 LATERAL OFFICE, founded in 2003 by *Mason White *and Lola Sheppard, is an experimental design practice that operates at the intersection of architecture, landscape, and urbanism. The studio describes its practice process as a commitment to “design as a research vehicle to pose and respond to complex, urgent questions in the built environment,” engaging in the “wider context and climate of a project– social, ecological, or political.” LATERAL OFFICE is committed to an architecture that responds directly to the demands of the 21st century - and the subsequent new typologies made possible by an architecture that brazenly confronts today. Recent work and research focuses on powerful design relationships between public realm, infrastructure, and the environment.